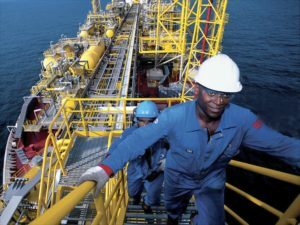 French oil giant, Total has started production on the Kaombo Sul floating production, storage and offloading (FPSO) unit, offshore Angola, the company said in a press release on Tuesday. Located on Block 32, 260 km off the coast of Luanda, Kaombo Sul is expected to add 115,000 bopd and bring the overall production capacity to 230,000 bopd, equivalent to 15 per cent of the country’s production, Total Said. The launching of Kaombo Sul comes eight months after the start-up of the Kaombo Norte, which forms part of the Kaombe project that consists of six fields. “Leveraging the experience of the Kaombo Norte, Kaombo Sul started up in the best possible conditions. This second FPSO stands out as an excellent example of standardization to reduce costs and improve efficiency. Its start-up will contribute to the Group’s cash flow and production growth in 2019 and beyond,” said President of Exploration and Production at Total, Arnaud Breuillac, in a statement. Launched in 2014, the Kaombo project represents 90 percent of Angola exports. Located on the Atlantic coast in the southern part of Africa, the Republic of Angola is the second largest oil producer in the Continent. 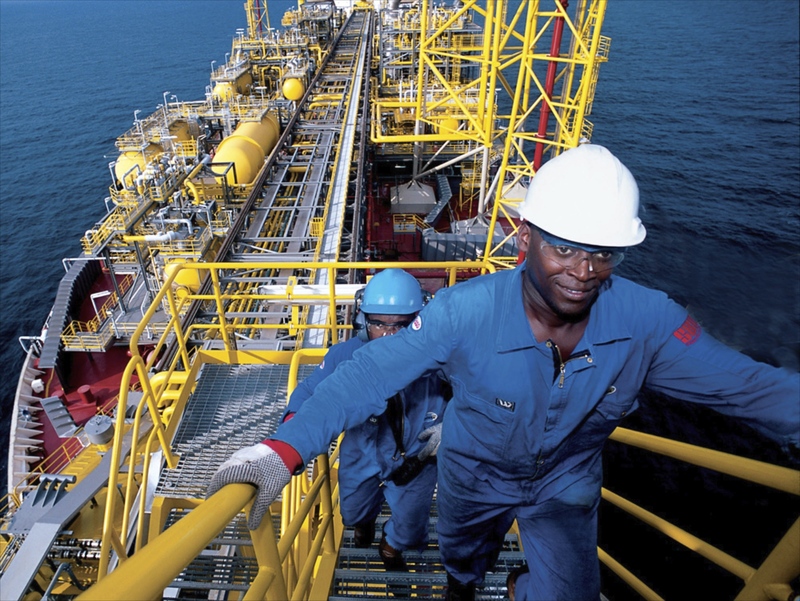 Oil production and its supporting activities contribute about 50 per cent of the nation’s gross domestic product. Posted by Emmanuel Agbenonwossi on April 4, 2019. Filed under News, Zoom. You can follow any responses to this entry through the RSS 2.0. Both comments and pings are currently closed.